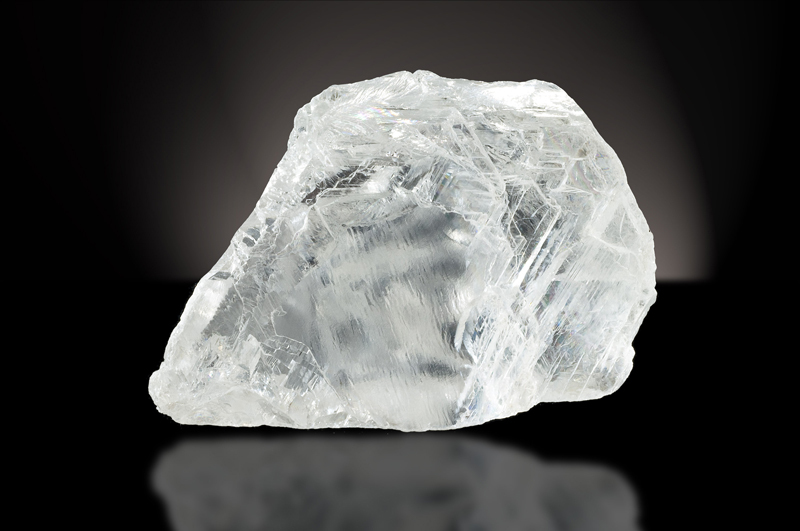 The Cullinan Diamond is the largest rough gem-quality diamond ever found at 3,106.75 carats (621.35 g). 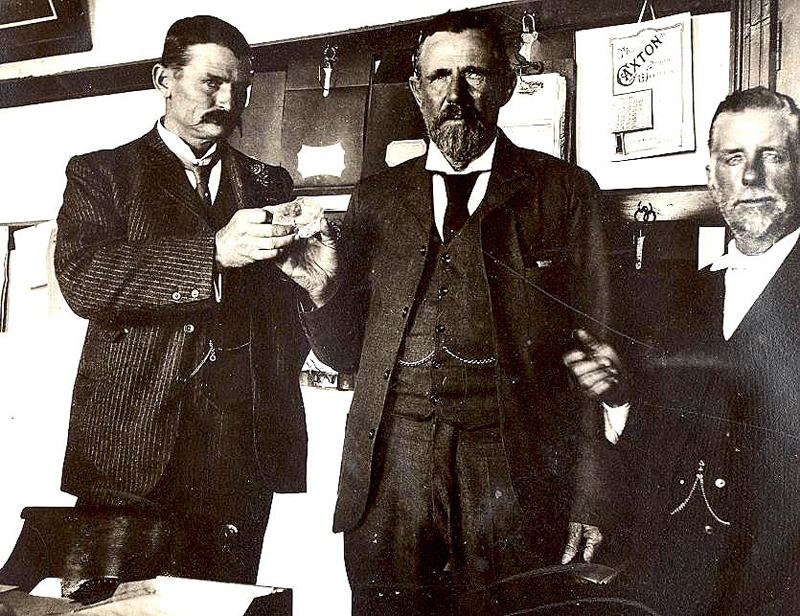 It was found on January 26, 1905 by Frederick Wells, a surface manager at Premier Diamond Mining Company in Cullinan. 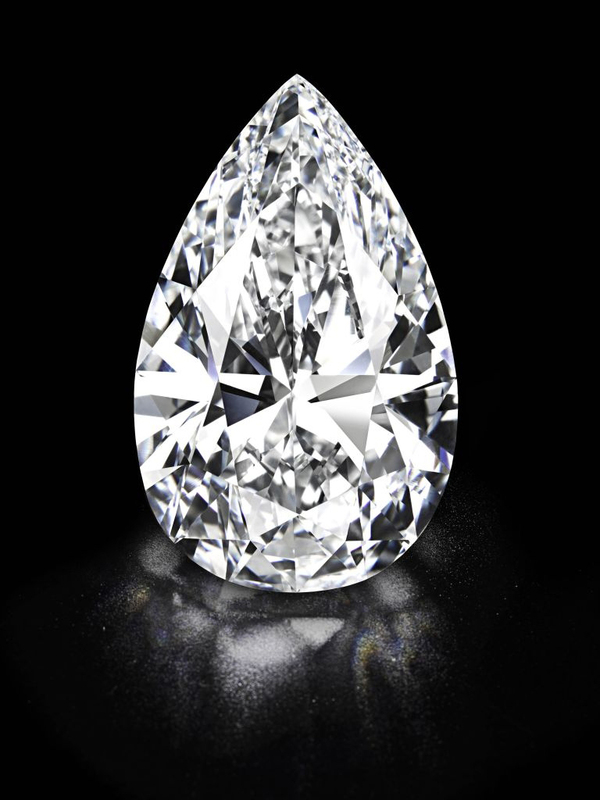 Named after the owner of the mine it was discovered in, Sir Thomas Cullinan, the diamond was bought by the Transvaal Government who presented it to King Edward VII on his birthday. 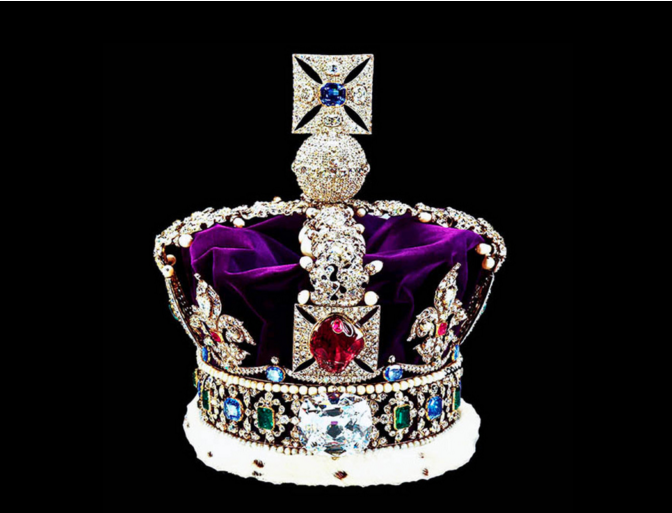 The King gave the diamond to the Asscher Brothers in Amsterdam to be polished. Several month of observation had passed before one had dared to make a decision and finally place it under the cleaving blade. 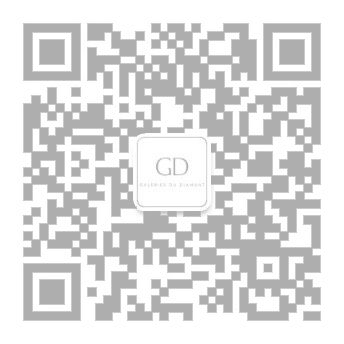 Read more about one of the worlds most famous diamonds in our Learn Section.